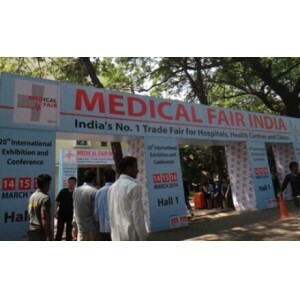 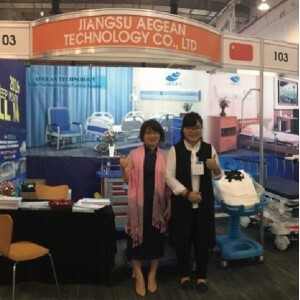 From June.8th to June.10th, 2016, a big professional medical exhibition been held in Johannesburg--Africa Health! 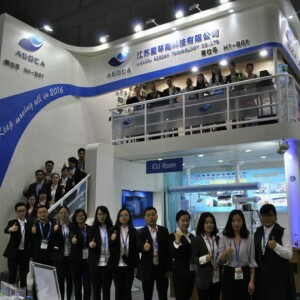 Aegean 2014 India exhibition a complete success! 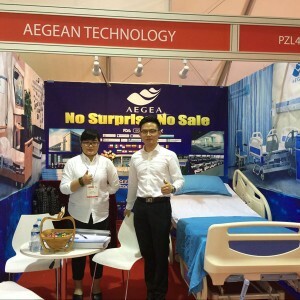 Aegean 2014 Medical Asia exhibition a complete success! 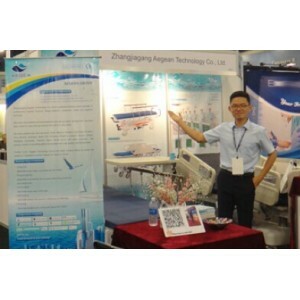 Aegean 2014 FIME exhibition a complete success! 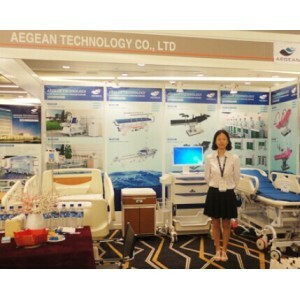 Aegean 2014 South Africa Medical exhibition a complete success! 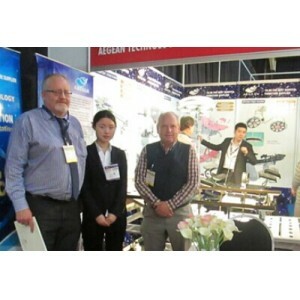 Aegean 2013 FIME exhibition a complete success! 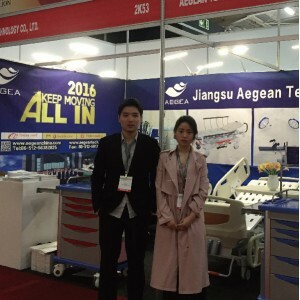 Aegean 2014 Medica Germany exhibition a complete success!